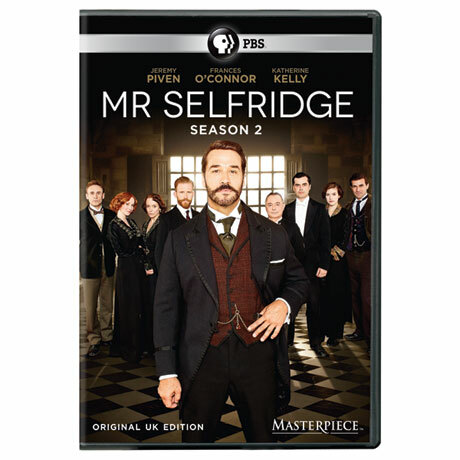 This popular PBS series dramatizes the story of Harry Gordon Selfridge. 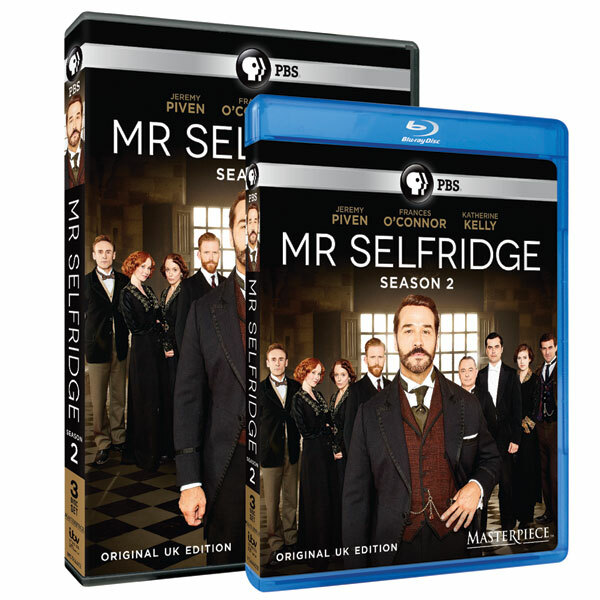 The retail magnate who in 1909 opened the famed Selfridges department store in London. 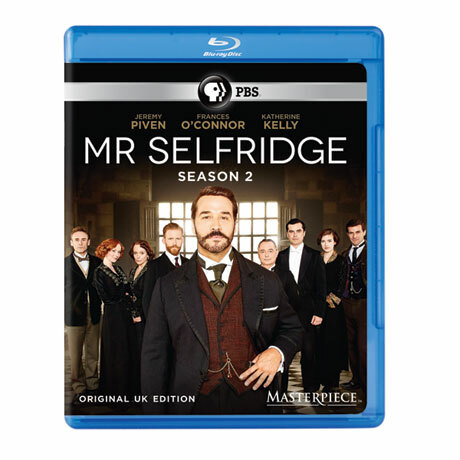 Jeremy Piven portrays the brash showman from America who breaks the conventions of English society in more ways than one. Based on a true story, filled with fascinating characters, stunning interiors and of course, beautiful period costumes. A Masterpiece Classics favorite. 10 episodes, 450 minutes on 3 discs. Optional subtitles in English. Specify DVD or Blu-ray.